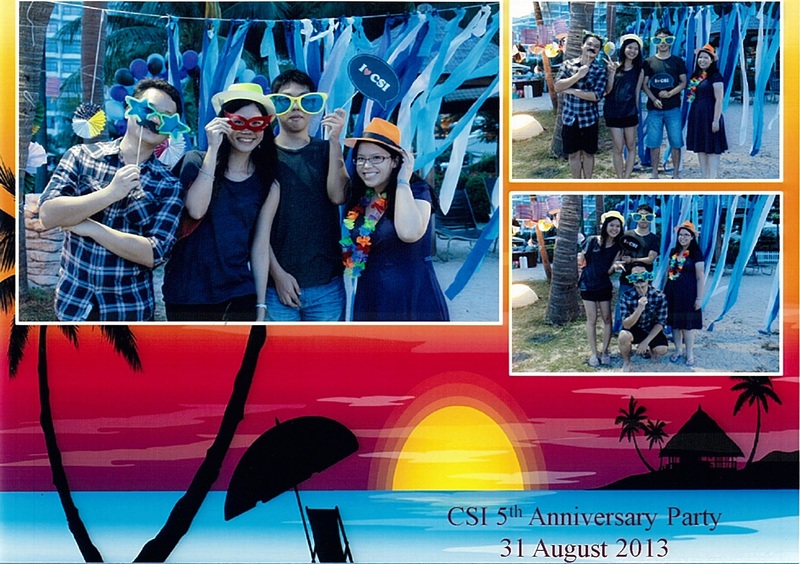 The Cancer Science Institute celebrated its 5th anniversary! The lab by the beach at Sentosa! This entry was posted in Lab Life on September 3, 2013 by M.